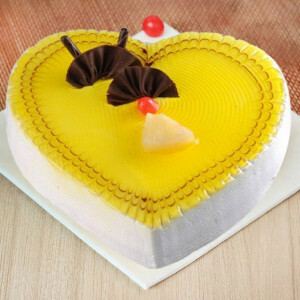 Celebrate Valentine's Day with delicious treats by ordering online delivery of Valentine Cakes to Surat from MyFlowerApp. Select from a variety of flavors and designs and we will deliver fresh cakes anywhere in the City of Diamonds whenever you need. 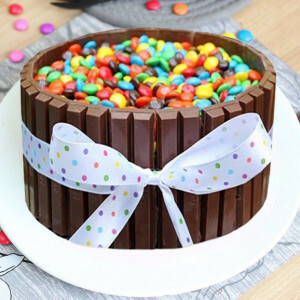 A party without cake is just a business meeting. 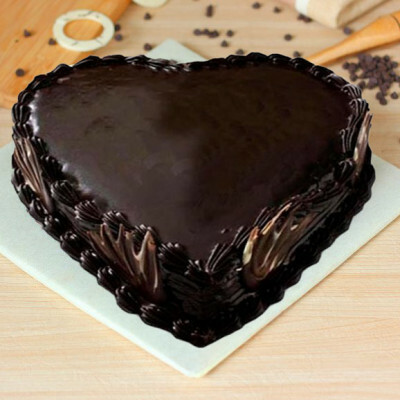 On the most romantic day of the year, make your date better by ordering your partner’s favorite Valentine Cakes and getting them delivered anywhere in Surat. 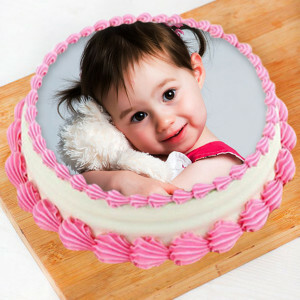 Make your darling, in the Diamond City of India, feel like the gem they are, in your life. Lavish your love on them with all their favorite delights, this Valentine's Day, with MyFlowerApp as your Cupid. 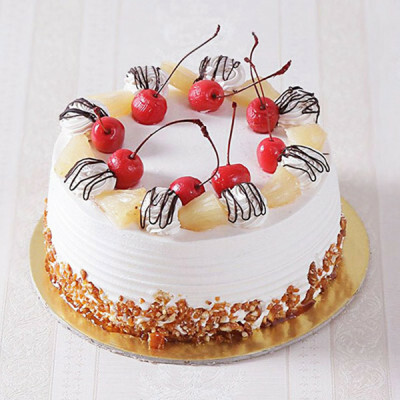 Choose their favorite flavors from a plethora of choices like red velvet, butterscotch, strawberry, chocolate, mango, and vanilla, amongst others. 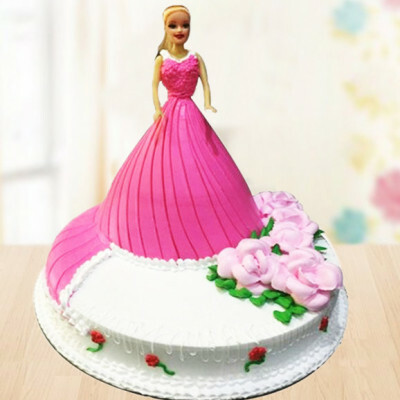 Get them designed in your desired style and theme, and we will deliver them all in immaculate condition, anywhere you want. 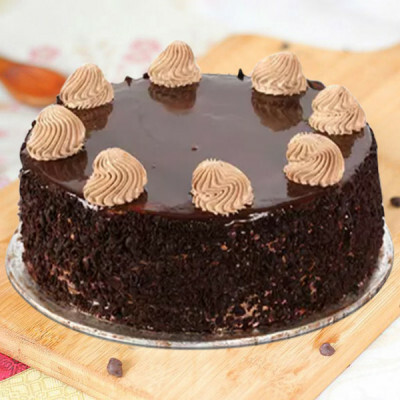 From Shiv Industrial Society to Bamroli, Mansarovar Society, Pramukh Park, Abhva, Udhna, and Sonari, we cover the entirety of the Diamond City. Whether you both are living together, or whether you are in a long-distance relationship, make this Valentine's Day 2019 unforgettable for your husband, wife, boyfriend, or girlfriend by getting online delivery of delectable Valentine Cakes to Surat. Let MyFlowerApp be your Cupid, and order heart-shaped, multi-tiered, and other themed cakes for your beloved. 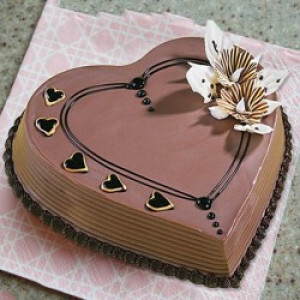 Let your actions speak this time, and order all the things they love to express the depth of your affections for them. 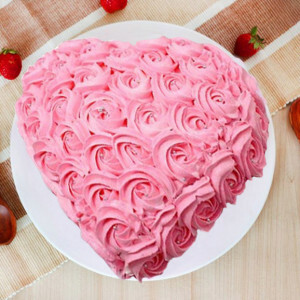 Along with their favorite cakes, add their preferred Valentine Flowers, a teddy bear, a box of Ferrero Rocher, or maybe a personalized Valentine Gift. 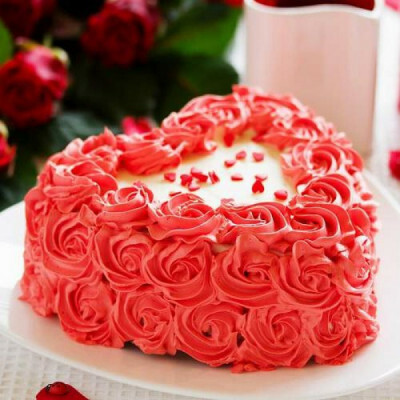 You can include Valentine Plants like Potted Peace Lily Plant for your sweetheart with a green thumb, or get a cute Valentine Mug for your coffee addict. 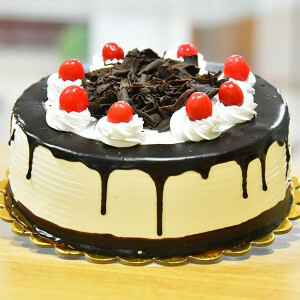 Whatever you order, we will deliver for you, on time. 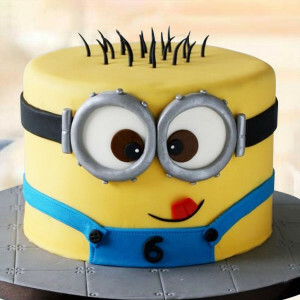 Get cute minion and Barbie cakes for your darling who is still a kid at heart or get them designed into anything they love like cars, a sport, something musical and so on. 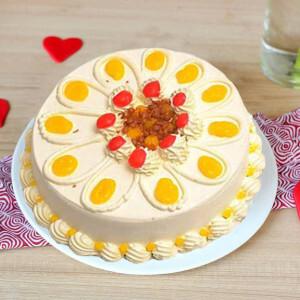 To make your surprise grand, you can also order Valentine Serenades featuring combos of Valentine cakes, flowers, and more. 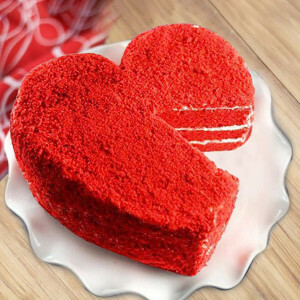 Send gifts for 2, 3, 4, 5, 6, 7, 8 days of Valentine and have a blast celebrating the Valentine Week. 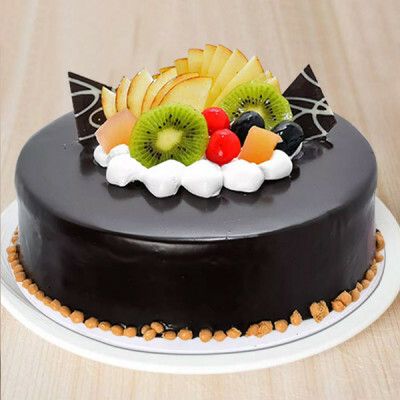 Simply order and we will deliver fresh cakes anywhere in Surat, including Katargam, Amroli, Uttran, Sarthana Nature park, Sachin INA, Kansad, and Unn. 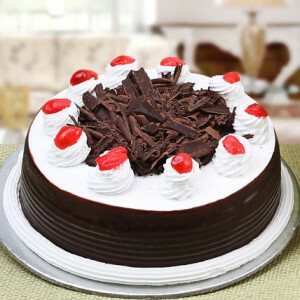 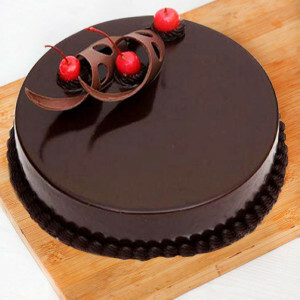 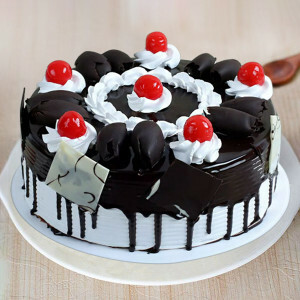 Get online delivery of your favorite Valentine Cakes to Surat with MyFlowerApp, whenever and where you want. 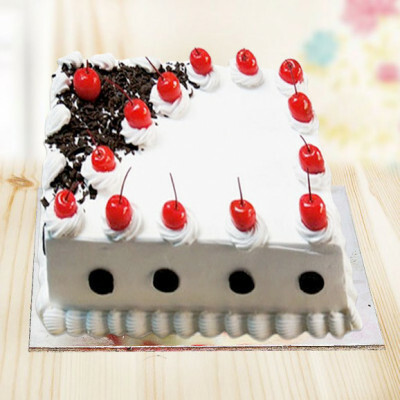 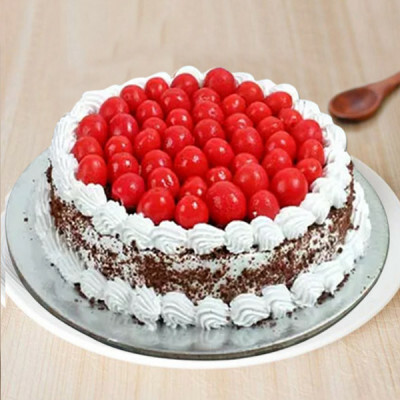 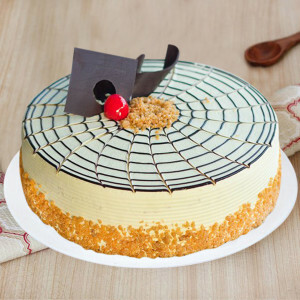 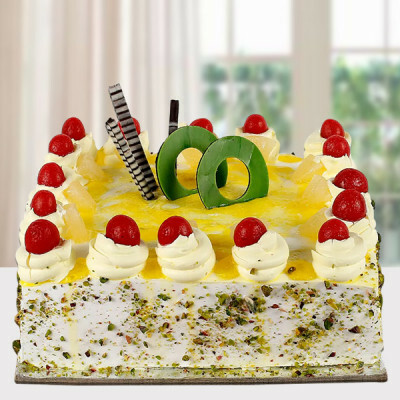 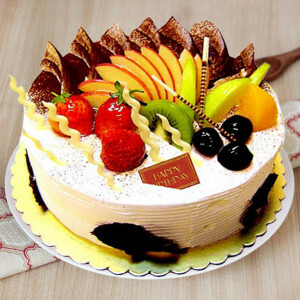 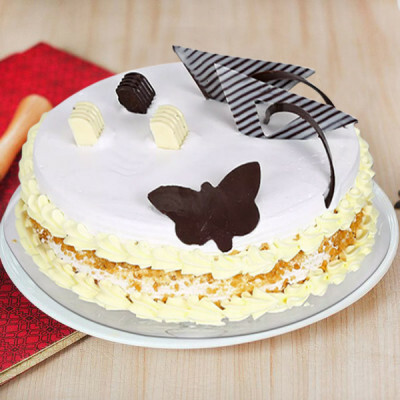 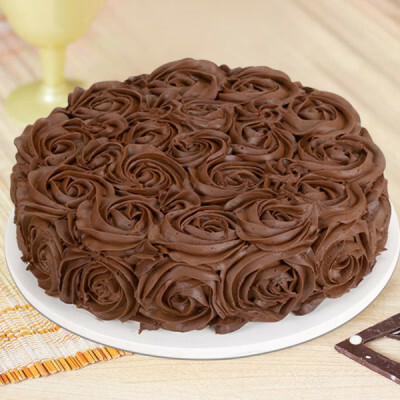 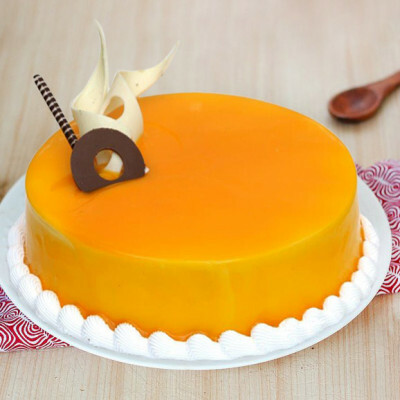 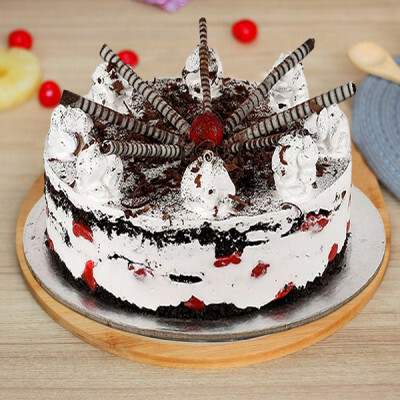 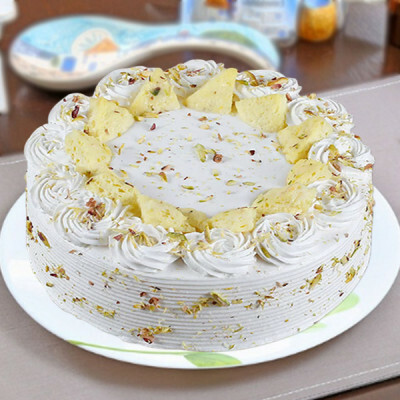 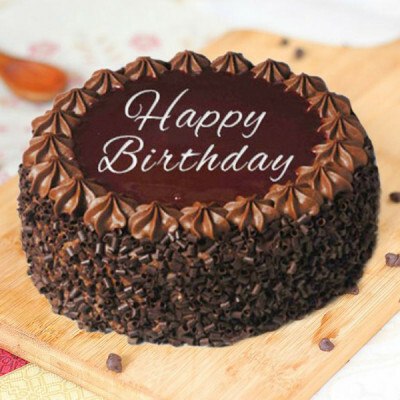 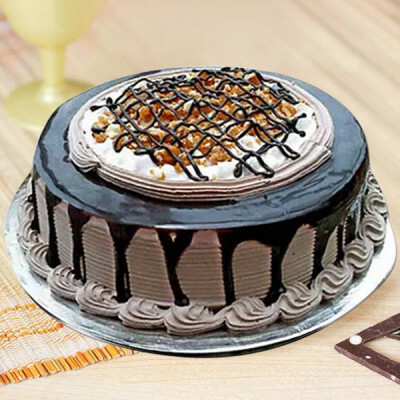 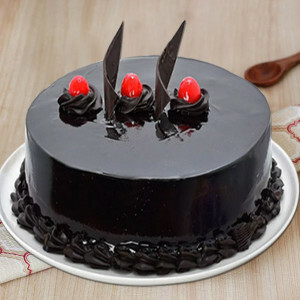 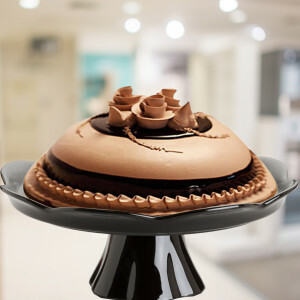 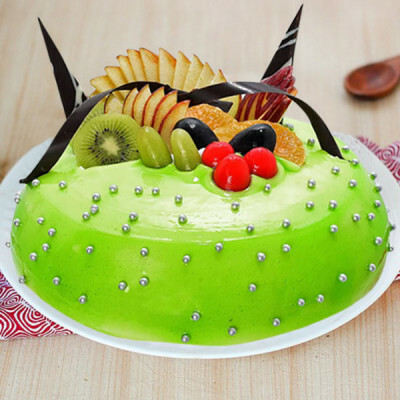 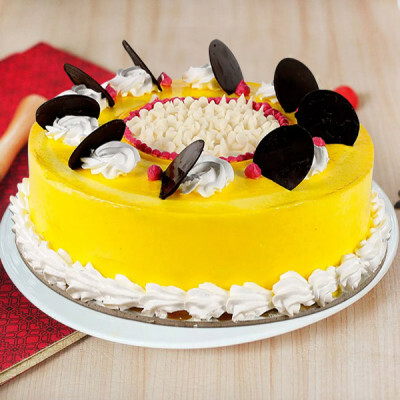 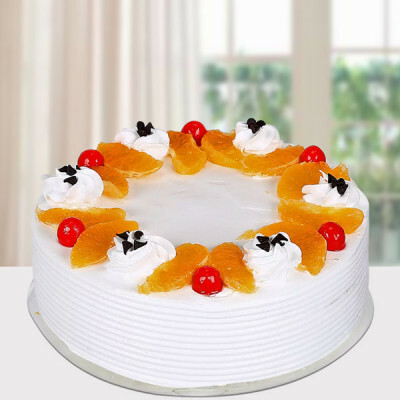 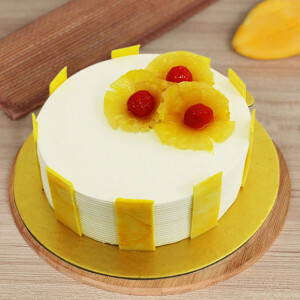 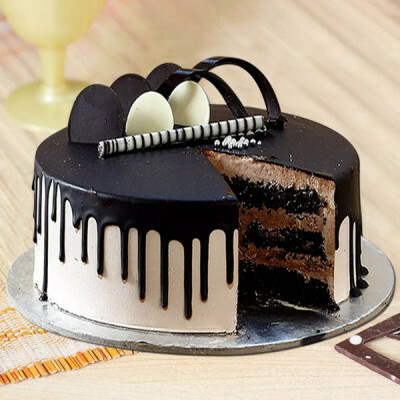 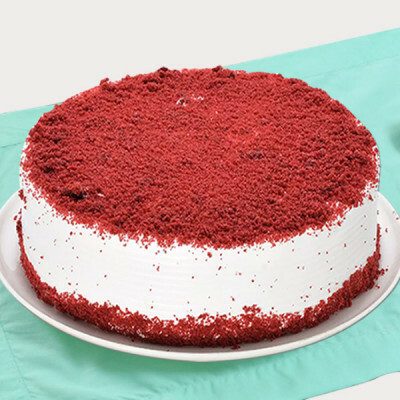 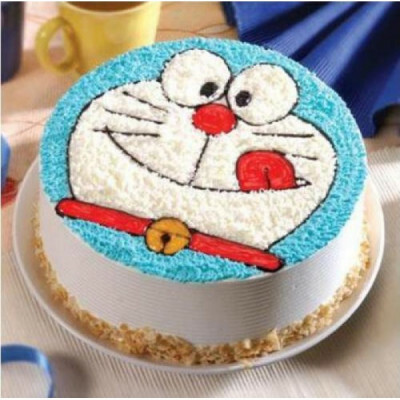 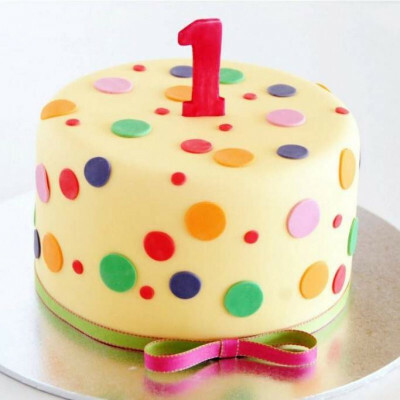 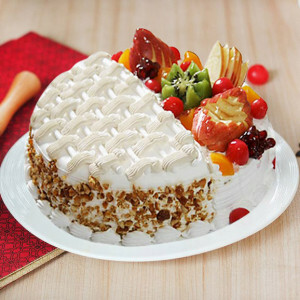 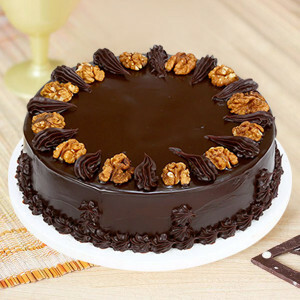 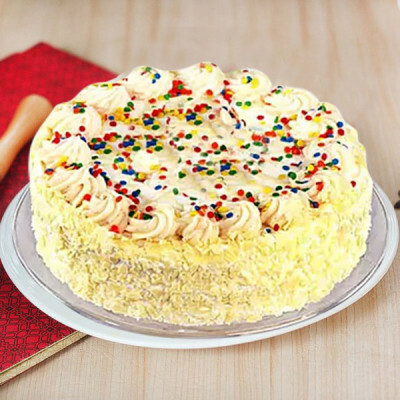 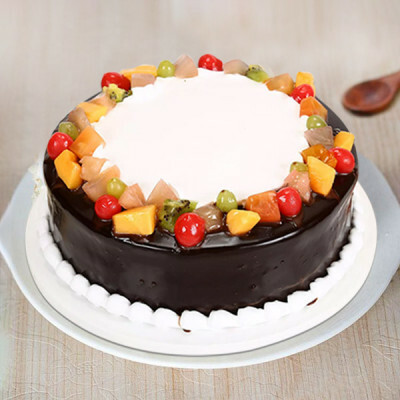 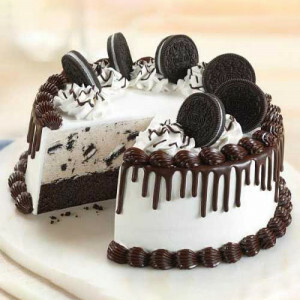 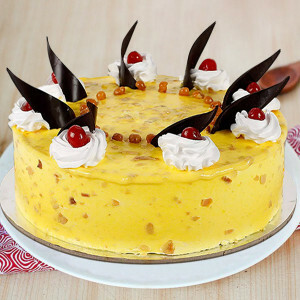 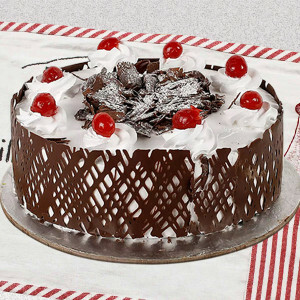 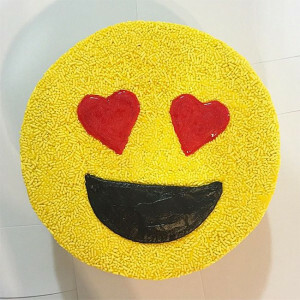 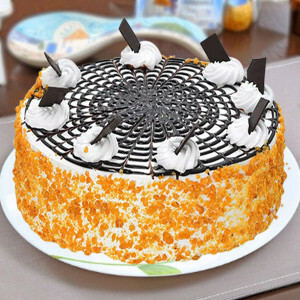 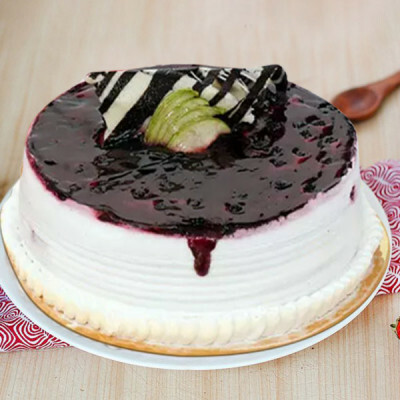 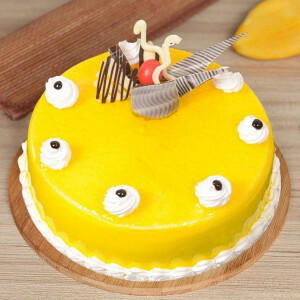 You can send freshly made cakes anywhere in the Textile city Of India the very day with our same-day delivery services or within 3 hours with express delivery. If you are planning a surprise, you can opt for early-morning or midnight delivery too. 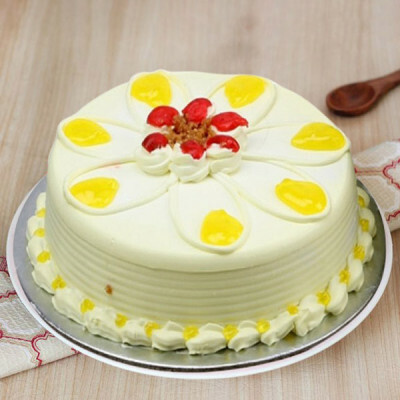 We cover the entire city, including Varachha, Adajan, Rundh, Science Centre Surat, Surat International Airport, Govalak, Baroda Rayon Corporation, and Tirupati Nagar. 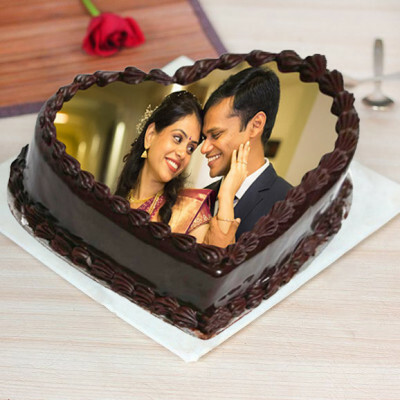 We will help you make this 14 February 2019 memorable for you both.